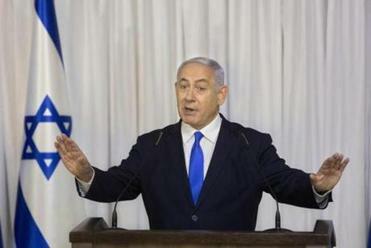 The announcement comes just weeks ahead of Israel’s April 9 election. If Netanyahu wins re-election, he will become Israel’s longest-serving premier — besting even the country’s founder, David Ben-Gurion. But Netanyahu has been dogged by scandals for much of his career. In Israel, the details of the investigations against him and his allies are so well known that they are known by their case numbers: 1000, 2000, 3000 and 4000. The details of these cases — whether they involved pink champagne or American casino magnate Sheldon Adelson — have been splashed across Israeli newspapers for years. This investigation centers on illegal gifts allegedly received by the Netanyahu family — including pink champagne, jewelry, Cuban cigars, and even tickets to a Mariah Carey concert — in exchange for political favors to billionaires. Israel’s attorney general says he has decided to indict Prime Minister Benjamin Netanyahu on a series of corruption charges. In total, Netanyahu, wife Sara, and son Yair are accused of receiving gifts worth more than $280,000 in return for the prime minister promoting policies that benefited powerful allies. Police say these allies — including Israeli-born Hollywood producer Arnon Milchan and Australian investor James Packer — received Netanyahu’s political backing on key issues. For example, the prime minister pushed for a law, which the media labeled the ‘‘Milchan law,’’ that cut taxes for Israelis returning to their homeland after living abroad. Netanyahu has denied the allegations, while the billionaires have said their gifts were not intended as bribes. Police have said there is enough evidence to build a case against Milchan, the producer of films such as ‘‘The Revenant,’’ ‘‘Fight Club’’ and ‘‘Pretty Woman,’’ for bribery. A quid pro quo agreement was allegedly negotiated with Arnon Mozes, publisher of Yedioth Ahronoth, a major Israeli daily newspaper. Under the alleged deal, Mozes would have eased off his paper’s critical coverage of the Israeli prime minister in return for Netanyahu pushing Adelson to limit the circulation of Israel Hayom, a free newspaper owned by the American billionaire. Netanyahu later said that his offer to Mozes wasn’t serious. Adelson told investigators that he was not aware of any agreement between Netanyahu and Mozes and was angered by the idea. Netanyahu is accused of offering regulatory favors to one of Israel’s largest telecommunications companies in return for positive coverage of the prime minister and his wife on a popular news site owned by the company. Netanyahu, who served as Israel’s communications minister between 2014 and 2017 in addition to being prime minister, is alleged to have used his influence to help the Bezeq group and its owner, Shaul Elovitch. Elovitch, a close friend of the Israeli leader, is alleged to have ordered the Walla news site to provide more favorable coverage of the Netanyahus in return. 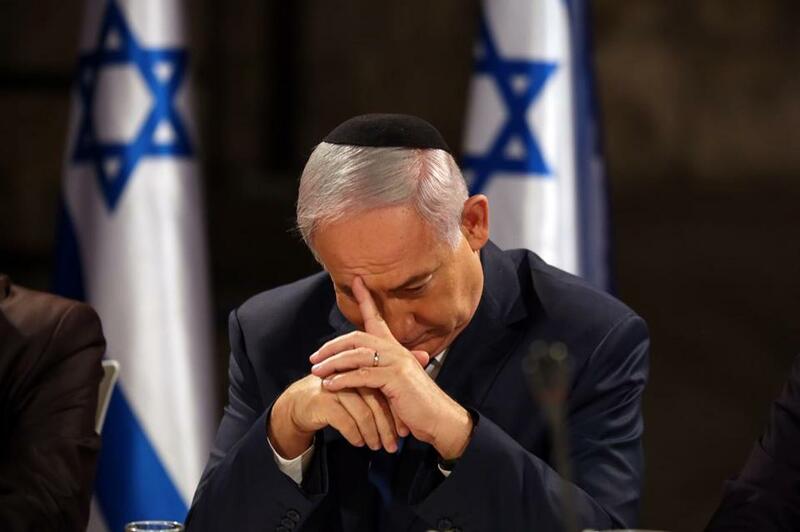 ‘‘Netanyahu and his associates intervened in a blatant and ongoing manner, sometimes even daily, in the content published by the Walla News website and sought to influence the appointment of senior employees (editors and reporters),’’ police said in a statement released in December.